In this day and age, it is interesting to see how supply and demand curves work, from both tangible and non-tangible perspective. From tangible goods like consumables to non-tangible ones like money supply or even virtual currencies, such as Bitcoin (BTC), Ethereum (ETH), Ripple (XRP) or others. Such curves drive both real and fictitious trades; in other words, activities that can benefit the economy as a whole and the latter, pure speculative. 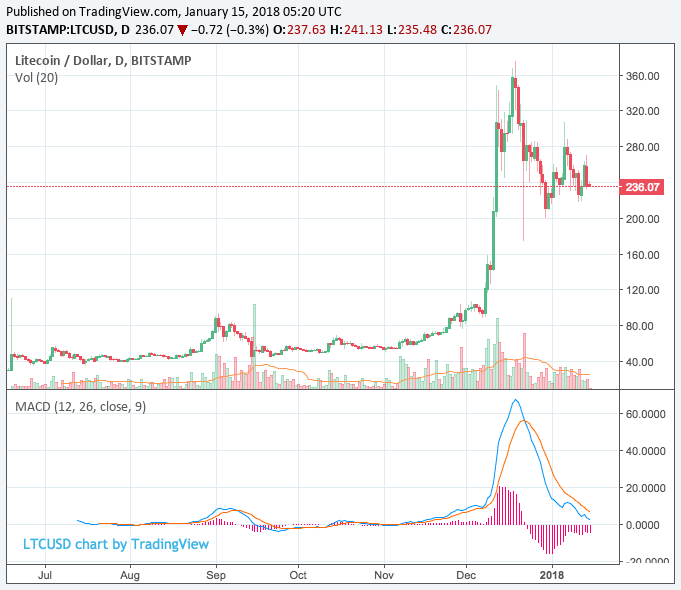 Things get interesting when scenarios such as the maddening of bitcoin starts at a short-time frame and hit up to USD 20,000 and then fell, yet still hover above USD 10,000. Is there a sudden change in the supply or demand curves or perspective change on how the general populous view such cryptocurrency. History has shown over and over again, that such indication is generally speculative and humans never learn from their mistakes. Essentially, price of an item is driven by both supply and demand. One knows that when supply is abundant , prices fall and vice versa; whereas, when demand increases, prices rise and vice versa. Such push-and-pull effect causes prices to go through volatility in movement and eventually arrive in an equilibrium point (assuming all else stays constant). This facilitates trade both from a basic barter system to international trade that we have today amongst nations. 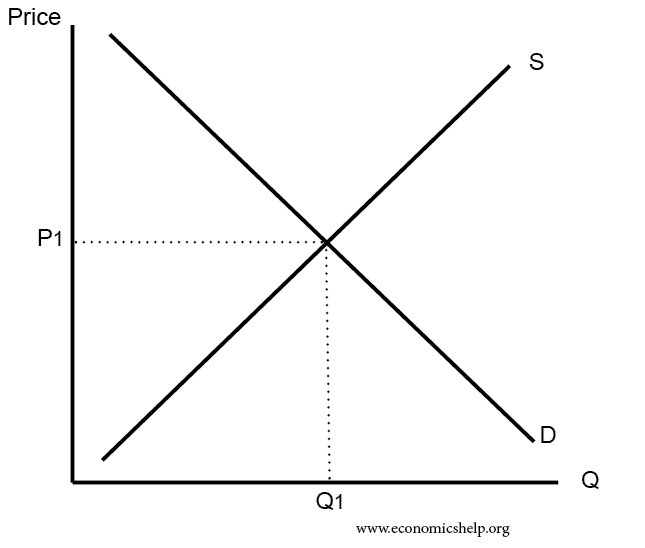 Such supply and demand curves can be shifted to either right-hand-side (RHS) or left-hand-side (LHS) based on either anomalies, intervention from a governing body, or innovation done by participants. If we take money supply as an example, central banks are the key parties involved in shifting both demand and supply curve of money supply. For example, a central bank is able to participate in money market activities such as repurchase (repo) or reverse repurchase (reverse repo) in order to temporarily pump in money supply or take out money supply. In the longer run, it may intervene by means of monetary policy tools such as key policy rates or statutory reserve requirements. By changing either the supply or demand, it can change the perceived value of money to be either higher or lower than before. This can be applied across all asset classes from food supply and buildings to intangible assets such as cryptocurrencies. 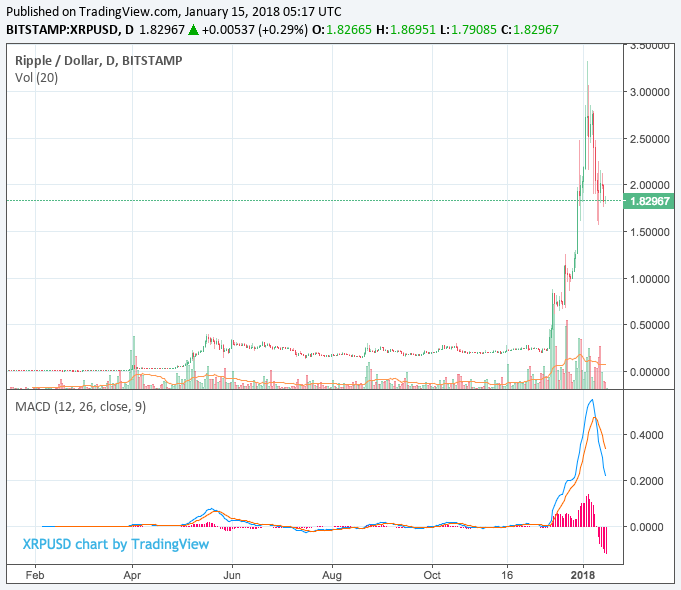 The economic of cryptocurrencies such as BTC is pretty interesting. With limited supply (at 21 million BTCs), supply is more or less capped. 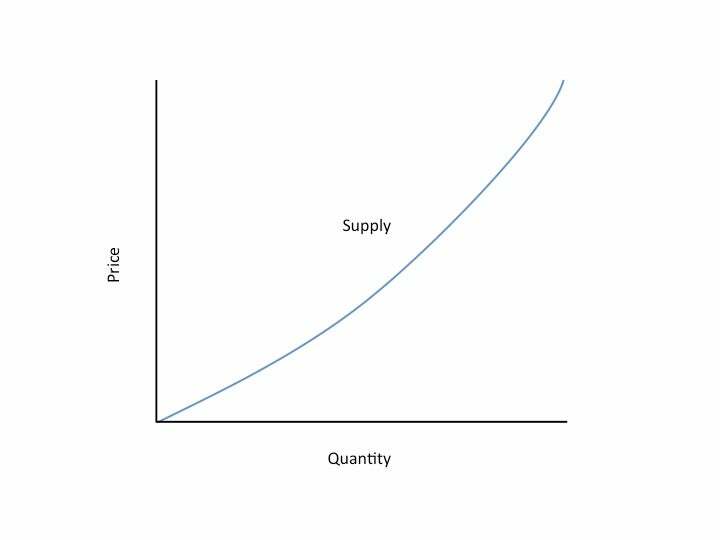 As per the law of supply, the higher the price, the more quantity an item will be produced. However, looking at the capped amount, that means prices can only rise up to a certain capped amount, as per the law of supply. 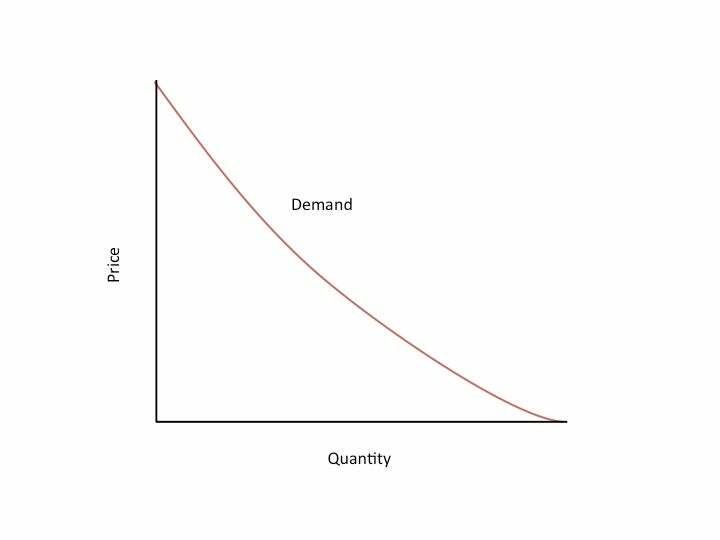 Looking at the law of demand, it stipulates that the higher the price, the less quantity an item will be demanded by the general populous. 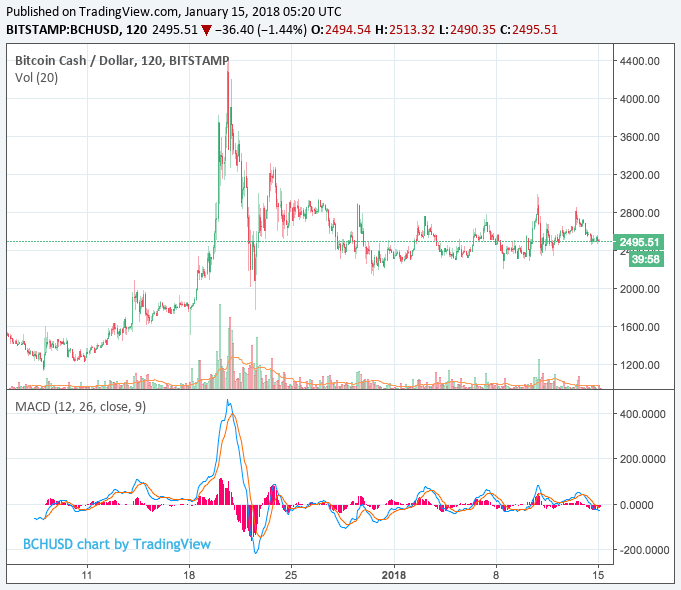 Despite that, BTC prices has shot up to unprecedented levels yet demand for it and other cryptocurrencies are still going strong. It is as if the demand line curve has steepened out; this signifies that regardless the change of its price, demand is relatively unchanged, that is still very high. This also signifies a fundamental shift to RHS in the demand curve, due to the levels of demand (i.e. high quantity). In general, economics of trade are buy-sell activities with real underlying, that would spur development of a nation. It affects a nation’s long-term position, from its current account deficit/surplus to GDP per capita. Moving on to speculation, it is purely a short-term activity aimed at purely profit-taking without considering the side-effects it may have towards others. In laymen’s term, one is buying with the hope that others will buy off him or her, based on the judgement that the underlying price will forever go up and vice versa. In the world, a lot of parties despise the latter (i.e. speculation) due to the fact that the impact of price-correction would hit them even when they did not participate in such activity. For instance, speculators may have a view that prices of goods such as rice may fall further. Hence, they may short-sell (i.e. get into a contract to sell at current price without an underlying, then buy-back at a lower price) it and it may further impact the price of rice to be lower as the herd-mentality may come into play. This translates to lower prices for rice that is sold in the market and significantly impacts farmers who earn a living toiling their fields under the hot sun to feed people of their nation and others. Back to the supply-demand curves, real trades generally have healthy curves and its equilibrium point being influenced by a nation’s production capability, real demand, policy rates, and trade policies. However, in speculative trades, generally the curves are abnormal without proper rationale behind it. At the demand-side, when the curve straightened or steepened, that means people are willing to pay an arm or leg in order to obtain such goods. Commodities and key essential items such as staple food, fuel, life-support system etc. exhibits such inelastic price behaviours. This is understandable given their importance (that is why their prices are generally controlled by governments) but when it comes to items such as cryptocurrency, one might wonder day and night and arrive to no conclusion. Insanity comes into the picture when people are unable to rationalise their action and act purely based on their primal instinct. Such cases are prevalent in many parts of the world but specially within financial markets. Scenarios such as people buying shares purely because other people are buying them or some analysts recommending it (mind you, analysts themselves may not put their money where their mouths are) without proper homework is quite a norm these days. The amplification of the effect above comes from psychological tendency of the herd-mentality. “Monkey see, monkey do”, that is the saying that comes along with it. It is totally relatable given that humans are visual creatures from birth and when one sees a minority acting in a way that is totally the opposite, one would tend to invalidate his or her judgement and follow suit. One example comes from the influence of BTC to other cryptocurrencies out there. 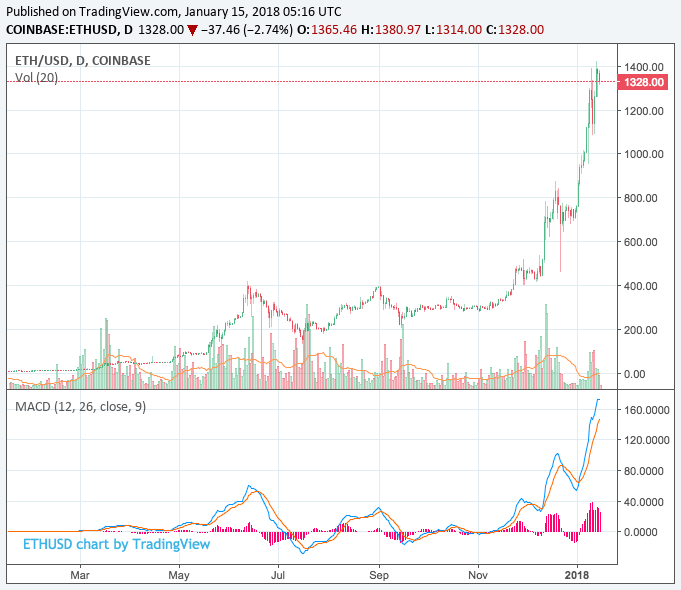 Aside from BTC, ETH is one of the cryptocurrencies that have benefited from BTC’s bullish price in the recent months. 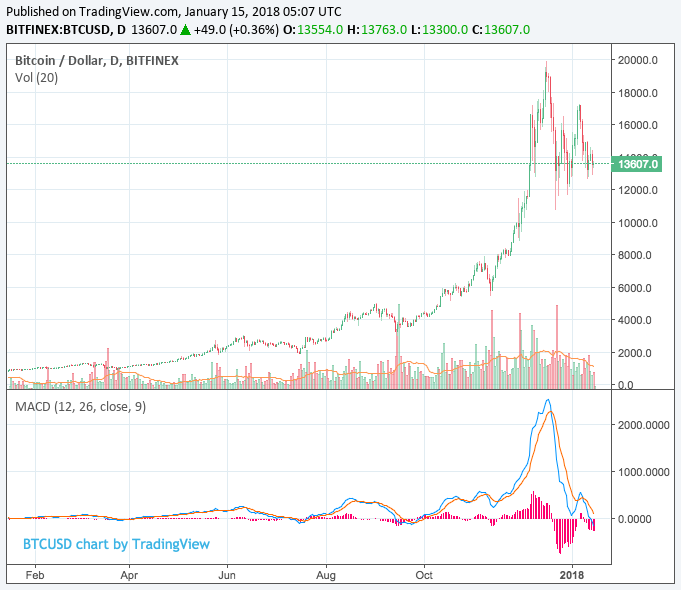 What is the underlying reason for such bullish view? No one knows except from the fact that one day the investor community thinks that it may miss out in the next El Dorado and started pouring money into them. The winner of course, namely are the cryptocurrency creators, such as this piece of news that described Litecoin creator, Charlie Lee sold his holdings on the basis to avoid ‘conflict of interest’. One can only wonder whether it is on the real basis of ‘conflict of interest’ or to take-profit. Greed is a powerful force in the society. It can be used to drive humans that are deemed the most rational beings within the animal kingdom (hence, humans are at the top of the pyramid), to be totally irrational. The thing is, humans never learn and will always find ways to justify themselves in order to convince themselves when the numbers are stacking against them. In this sense, the Efficient Market Hypothesis (EMH) fails terribly as it factors out the fact that pricing is also a factor of sentiment (which includes greed). However, it is precisely this reason that rational investors would be able to make money in irrational times.